In the face of rising interest rates and markets at all-time highs, It's still a been a great year so far the real tangible wealth meaning gold and silver. The precious metals are sensing inflation becoming evidence of minimum wage pay raises, food, and energy, as well as dollar problems, debt, geopolitical nonsense. 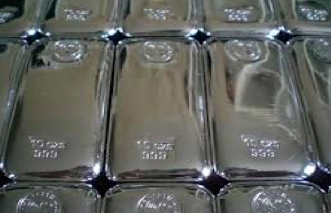 Gold and especially silver are completely undervalued compared to all assets and are the true barometers of confidence in the financial system.